Selling online has never been easier, the price of hosting is low, and you can have a secure, easy to use website set up quite easily thanks to WordPress. As well as making it easy to manage your webpages, WordPress has literally thousands of excellent plugins available – and Woocommerce is one of them. In recent years I’ve started to use Woocommerce more and more to help sell products online. Selling online with Woocommerce is easy to set up, works well on shared hosting, and is tried and tested with millions of users worldwide. Whereas before you might have needed to spend a few thousand pounds for the infrastructure of an online shop, these days it’s really a lot more accessible. Why sell online with Woocommerce? When we first set up your online store we will add the products on for you. This ensures we cover everything such as pricing, sale pricing, descriptions, attributes etc. However, if you want to add products on yourself then it’s really easy with Woocommerce. If you are familiar with WordPress, or even eBay, then you should be able to add products really easily with Woocommerce. The interface is simple and clean whilst also providing you with enough options for your different products. Wen you sell online with Woocommerce you can sell anything – clothes, food, bikes, toys, and even ebooks, music and other downloads. Going a step further you can also sell spaces at your next seminar, or tickets for a gig. Finally if you run an affiliate site you can also link to affiliate products. This means you can sell virtually anything using Woocommerce. We recently worked on a meal prep company website where the user is given the choice of different foods for their meals. With Woocommerce you can easily set up different options for your products including things likes sizes, ingredients, colours and other attributes. You can also do things like conditional choices and choices based on product category. Basically you should be covered for all kinds of product and all its variations. If you sell online with Woocommerce you will really benefit from implementing the coupons feature because customers are so used to getting discounts these days. Many of your favourite online stores will offer % discounts or buy one get one free – so having this feature on your own store is a great way to encourage more business. With Woocommerce, setting up promotions and special offers is easy and helps to keep your store fresh and relevant over time. Share products on your profile, tell your friends about a purchase, write reviews and so on. 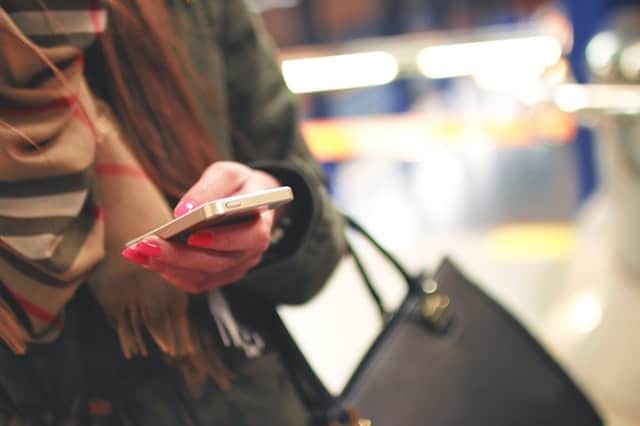 By connecting your shop to a customers social networking experience you can quickly attract a lot of followers and get people interested in your store. 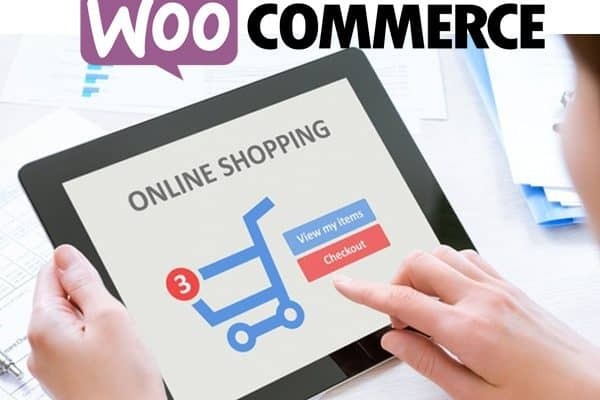 With Woocommerce you can ask customers to login using their online social network accounts, you can ask them to review via Facebook or Twitter, or make it really easy to share their products and purchases with their friends. You can even offer them discounts for liking your product or page. Delivery is so important, because in this day and age people want their goods NOW. So when you sell online with Woocommerce you may also want the feature to allow customers to find out when they’ll get their order or even pick and choose a suitable delivery date. This additional feature helps to give your customers more control over their order and is something they will have come to expect from online shopping. Because Woocommerce is built on WordPress it is very easy to customise and design how you want it. Many WordPress themes these days come with really nice looking shop pages and you’d be really surprised at how professional and slick they look. Finally selling online with Woocommerce is great not only for laptop users but mobile and tablet users too. The interface is fully responsive and the buying experience will be just as good for your customers with small screens as for those with larger displays. If you want to set up an online store with Woocommerce but you’re new to it then chances are you’ll need help on setting it up. Many of the features described above are also only available via plugins which extend the basic functionality so you need to know where to look. 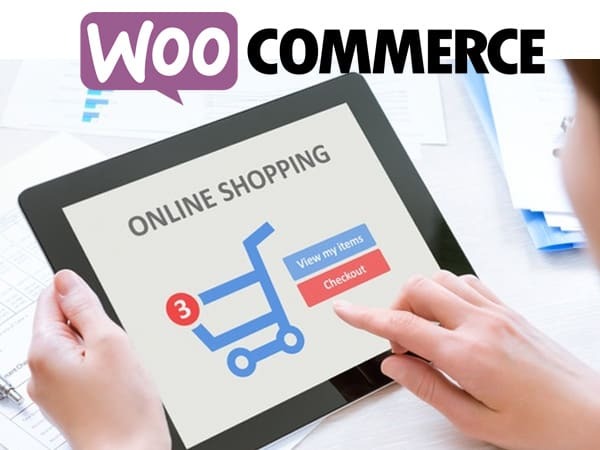 Finally if you want to link Woocommerce with your online payment gateway – such as Worldpay or Paypal then you’ll need the knowledge of how to set this up. 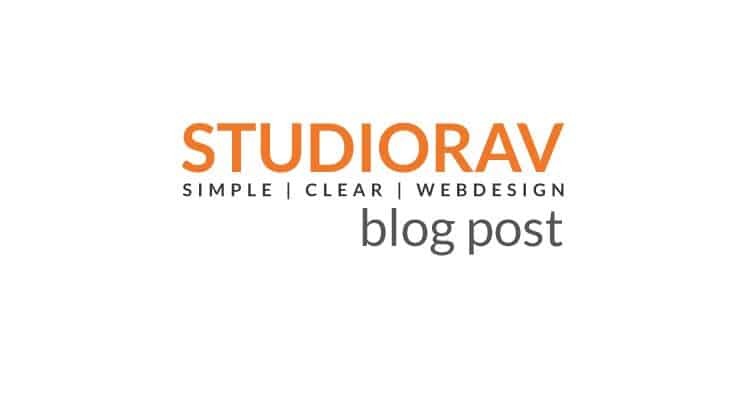 At StudioRav we can help you sell online with Woocommerce at a reasonable cost and within months. We can guide you throughout the whole process, from making sure the site is easy to use for your customers, to making sure it has enough information for them to purchase, to making it secure and compliant with your payment gateway provider. Call 07807 997 010 or email info@studiorav.co.uk and we’ll get you selling online in no time at all!